Before we continue on to the main topic on how diabetes can affect your oral health, let us lay down some facts about the endocrine disorder. 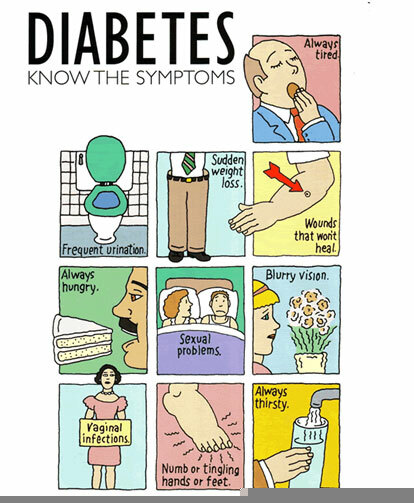 The result of diabetes is hyperglycemia, a condition of abnormally increased blood glucose. 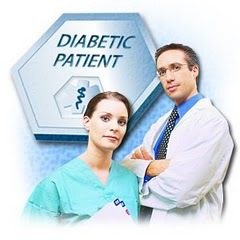 b) Type 2 or Maturity onset diabetes – typically appearing in people who are over middle age, relatively inactive and obese; there is insulin resistance with relative insulin deficiency or insulin secretion defect with insulin resistance. Approximately 90-95% of the cases fall into this category. Most food eaten is digested into glucose, the main source of energy, which passes from the stomach and intestine into the blood. 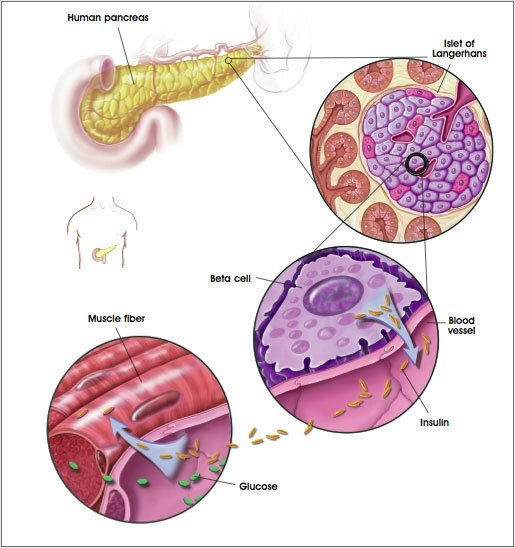 Glucose is able to pass into cells with the help of insulin, a hormone produced by the pancreas. 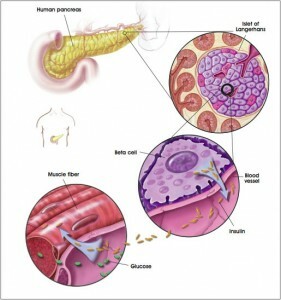 Diabetes mellitus is a disorder caused by an absolute or relative lack of insulin therefore there can be a low output of insulin from the pancreatic beta cells, or resistance of insulin from the surrounding tissues. 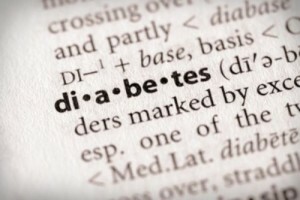 If insulin has its action blocked or is insufficient, glucose cannot enter cells and without energy, weakness results. Glucose also accumulates to toxic levels in the blood (hyperglycemia) and spills over into the urine (glucosuria), taking with it, osmotically a large amount of water (polyuria). 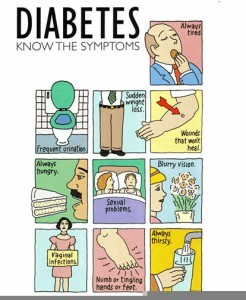 When should you test for diabetes mellitus?